Use Post-it notes to improve your teaching; make school residential trips affordable; and how to avoid losing your voice before the end of term. 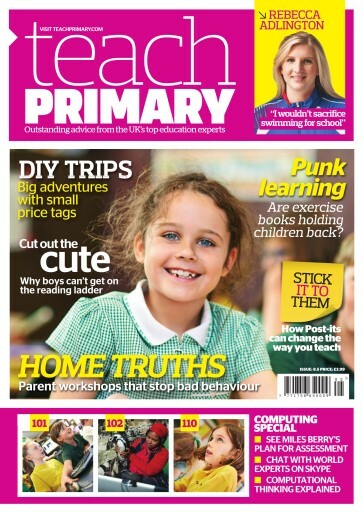 In this issue, our bank of teaching experts share the benefit of their hard-earned classroom experience: Paul Dix reflects on how to respond to some of the most challenging pupil behaviour; Ben Harding argues that less creativity is sometimes the answer in maths; and Tait Coles asks whether we should get rid of exercise books once and for all. 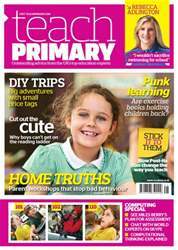 Plus we have teacher-penned lesson plans, and a computing special that will help you get to grips with assessing the new curriculum.